Today most people access the internet from their mobile device instead of a desktop or laptop. Mobile apps are key to bringing new customers, improve business processes and employee efficiency. We develop for both iOS and Android, manage the app stores and support your orgnaization. Research Logic supports clinical trail labs who test new medications. Patients enrolled in the study must be monitored and assessed on a very strict schedule. Our Patient Assessment and Dosing app automates the process and tracks the data. The app alerts the assigned nurse to assess and dose each patient, then records the assessment. This prevents 'assessment deviations' which can ruin the results of the medical study. 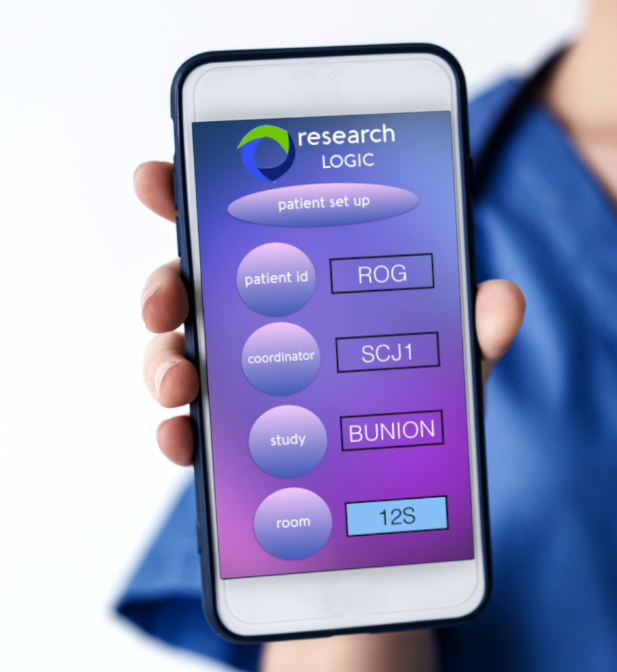 This app manages multiple users, studies and patients. Transportation is a tough business with competitors like Uber and Lyft. Yellow Cab wanted and app that worked with their existing Verifone dispatch system. Transportation is a tough business with competitors like Uber and Lyft. Yellow Cab wanted and app that worked with their existing Verifone dispatchsystem.